The Spa at Envision Personalized Health carries a variety of peels which can be customized for most skin types, and conditions. When choosing to do a peel for your skin, it is important to understand what the term “chemical peel” means or how they can truly benefit the skin. As opposed to physically removing the dead, top layers of the skin, chemical peels involve applying a chemical to the surface of the skin for exfoliation. Chemical peels are one of the most sought after treatments in today’s anti-aging world. Many peels are derived from sugar, fruit or milk and have a range in their acidity, formulation and strength. Whether enzyme, AHA (Alpha Hydroxy Acid) or BHA (Beta Hydroxy Acid) derived, having an Esthetician that can knowledgeably choose and apply a great peel for your skin type, unlocks a level of skin rejuvenation that cannot be achieved with any other treatment. Most peels are very mild, affecting only the top, dead layers of the epidermis. Mild peels usually do not cause “peeling”. Rather, they revitalize and heal the skin by increasing the rate of cell turnover, stimulating collagen and elastin, as well as help with the appearance of hyperpigmentation, sun spots, scars, fine lines wrinkles, texture variances, and more. When the top layers of skin have been sloughed off, other treatments, masks and home-care products are able to penetrate deeper into the skin as well. Results are noticeable after a single peel treatment. However, greater results are achieved when a series of peels is performed—usually about once per month but depends on the type of peel. As your skin adjusts and becomes conditioned to mild peels, stronger peels can be implemented, customizing your peel treatments for greater results. Peels can also be layered with a second peel or after a microdermabrasion treatment to penetrate further into the skin. Please note that while chemical peels are very effective, sun protection is very important for at least a week after a chemical peel even if no noticeable peeling or flaking occurs. Additionally, medium and deep chemical peels may require up to a few weeks of down time. We have several chemical peel options, each targeting different skin concerns and ranging from mild to medium and deep. Some include salicylic acid, glycolic, lactic, TCA and even Jessner. You and your esthetician at Envision Personalized Health can work together to achieve goals with your skin through customized treatments and proper homecare products. Contraindications for chemical peels that include, but are not limited to use of Retin-A or retinol products, Accutane (within 1 year), topical or oral antibiotics, photosensitive drugs, AHA or salicylic acids or any bleaching/lightening agents. Additionally, chemical peels cannot be done on skin with psoriasis, eczema, dermatitis or cold sores. It is imperative that you inform your esthetician of any and all of these in order to ensure your safety and determine when a peel can be performed. 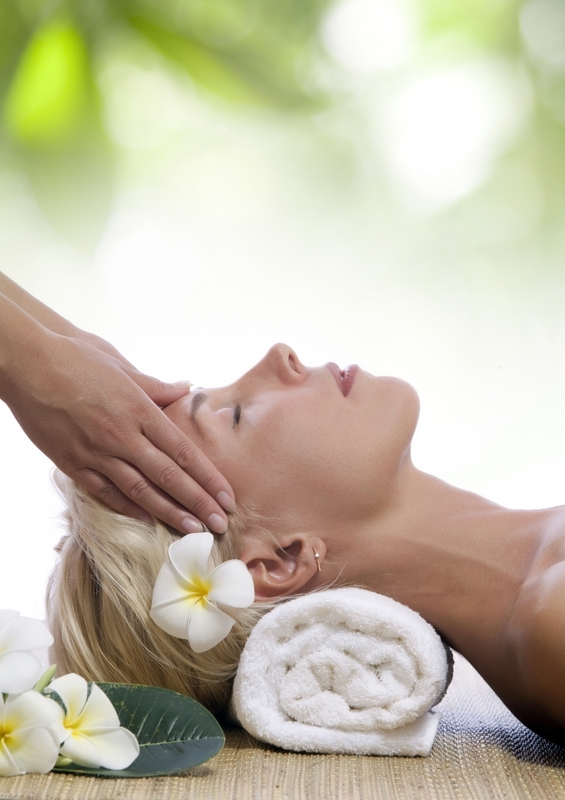 Prices start at $115 for an individual service, and can be bought in a series of 3-6 treatments for significant savings. Derived from almonds, this peel has anti-inflammatory properties and helps remove dull layers of dead skin cells, improving the texture, and decongests the skin. Perfect for many skin types including Rosacea. This peel lightens, brightens and tightens! Highly concentrated in vitamins and fruit-driven anti-oxidants which offset the effects of sun damage. Topical Vitamin C has been proven to promote collagen production and strengthening of elastin in the skin. An advanced mask with powerful brightening ingredients, including a propriety Alpha Bright Peptide, Pomegranate Seed Extract, Lactic Acid and Grapefruit. It helps lighten the appearance of unwanted dark spots caused by sun damage, medication, or aggressive treatments and even out skin tone for a complexion that looks younger, radiant, and more balanced. This gentle exfoliator, dissolves dead skin cells without the use of acids and leaves the skin smoother and brighter. Great for sensitive skin. One of the most popular peels on the market, this Pumpkin Peel provides exfoliation, promotes new cell production, and penetrates clogged pores while refreshing and rejuvenating the skin. Can be layered with the C:Vitality or Mandelic Peel for added performance. A credit card or deposit of 100% of service is required to schedule an appointment. Cancellation policy: 24 hours cancellation or reschedule is required to avoid a full-service fee penalty fee. This fee will be debited from your credit card or deposit fee if cancellation or reschedule is not within 24 hours of appointment.